It looks likes the long wait is finally over – the Lightning Torch has already reached its final destination. 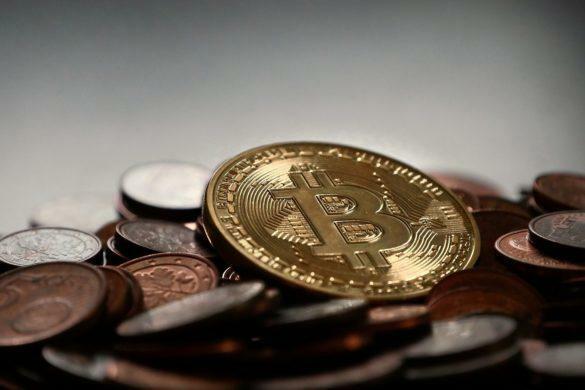 The announcement was courtesy of Bitcoin Venezuela, which is a charity-focused organization, and revealed the total accumulated Bitcoin. The aforementioned organization revealed the news via its official Twitter page. During press time, the Lightning Torch managed to accumulate at least 0.4108021 BTC. If it is to be converted using the current equivalent, the figure can reach around $2,000. The Lightning Torch is basically an experiment, which existed after an anonymous Twitter user by the name of Hodlnaut initiated it. It is being passed down by simply sending the same amount of Bitcoin from one user to another. As a result, the amount is increasing through the so-called scalability solution called LN or Lightning Network. Bitcoin Venezuela, in particular, is the only organization deemed to be a response for the “Bitcoin for Venezuela” humanitarian initiative. The organization, according to official reports, has been successful in proving meals to people living in the country during a sudden power outage. Bitcoin Venezuela also seemingly formed a partnership with the donation-funded entity called Locha Mesh Network development initiative. 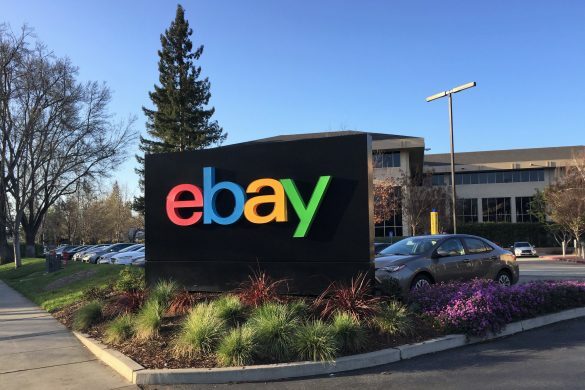 The teaming up of these two organizations is simply an attempt to further develop affordable and open-source do-it-yourself devices. These are those that have the ability to maintain an independent network. Even more so, it can help make the latter more decentralized and become a censorship-resistant network. Through these qualities, users will finally have the ability to communicate in a secure and safe manner. What is more, they can start sending Bitcoin without the burden of having to connect to the Internet. The aforementioned Twitter user who was the first individual to initiate the titular Lightning Torch relay has reportedly found himself in a conflict involving Craig Wright. 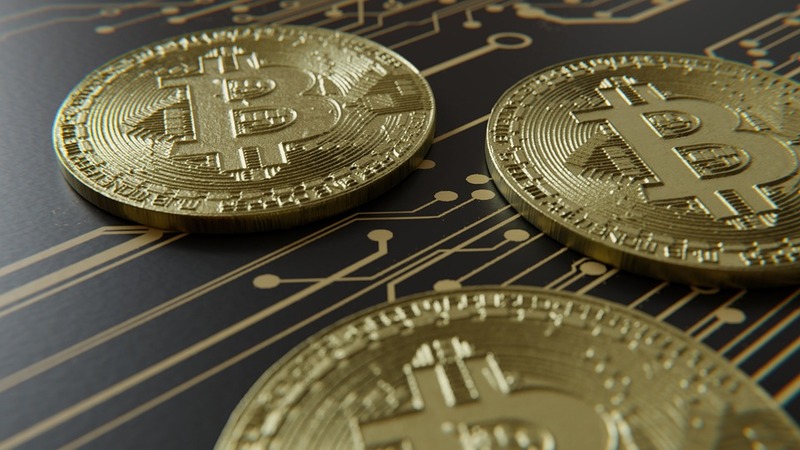 By essence, the latter is known to be a great industry figure, especially since he is the mastermind behind the coin Bitcoin Satoshi Vision (BSV). Satoshi, on the other hand, is famous declaring to be the great Satoshi Nakamoto on countless occasions. In a previous report, Wright was able to set up a bounty of at least $5,000 in BSV. Basically, it is intended for any information relating to the unraveling of Hodlnaut’s real identity. According to Wright, the latter is fond of posting abusive and highly defamatory tweets. One of the most eagerly anticipated Blockchain launches is delayed – again. 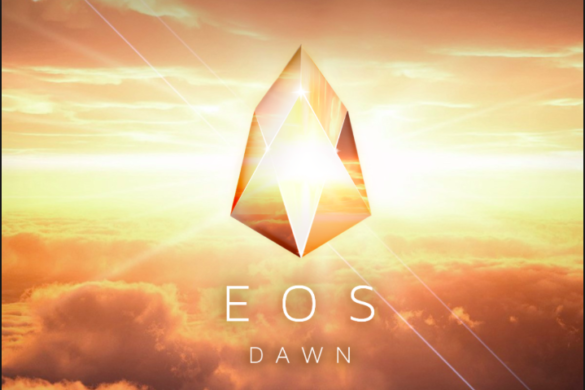 The EOS Blockchain was supposed to go live on June 7, but infighting within the community has delayed it once again. Originally due to go live on June 2, the launch was postponed while backend work on the project was being completed, meaning the Blockchain hasn’t even been created yet. 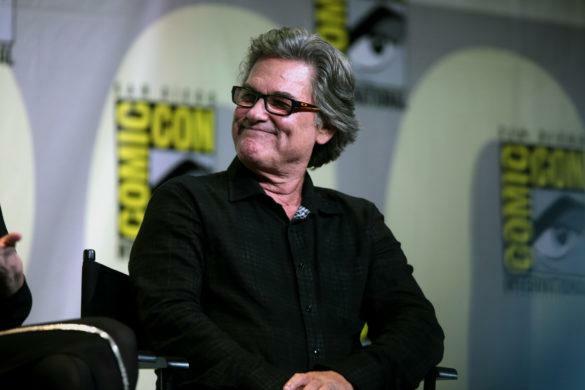 There is no doubt that Kurt Russell is one of Hollywood’s biggest actors to date. Now, he is expected to star in an indie movie that features cryptocurrencies. This is definitely an interesting film for all crypto lovers out there.